English Band Madness achieved most of their success in the early to mid-1980s. 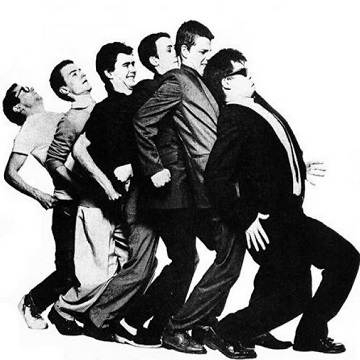 Madness spent 214 weeks on the UK singles charts over the course of the decade, holding the record for most weeks spent by a group in the 1980s UK singles charts. However, Madness achieved this in a shorter time period (1980–1986).